Self-discipline strategist, author and motivational speaker Rory Vaden was named the closing keynote speaker. The MDCE said it attracted a more than 15 percent increase in registrations from the same period in 2016. The end of the largest early registration discounts for the Marine Dealer Conference and Exposition is approaching. 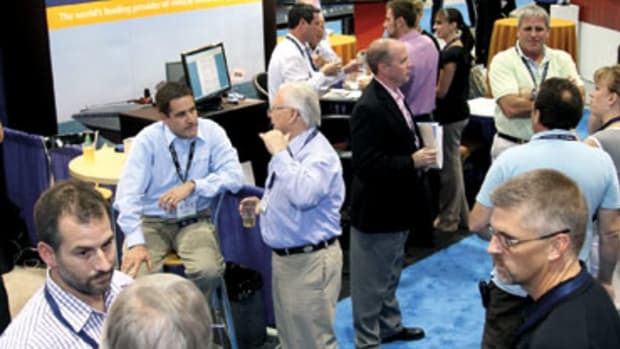 Early registration is open for the Marine Dealer Conference & Expo, which runs Dec. 10-13. NMMA president Thom Dammrich struck down the misconception that minority groups are unable to afford boating. ORLANDO, Fla. — A record number of marine dealer professionals are attending the 2016 Marine Dealer Conference & Expo this week. 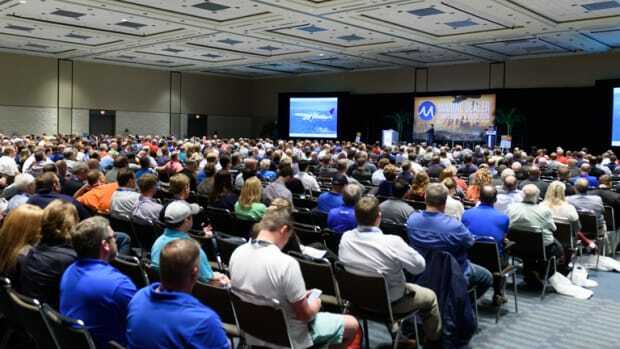 Educational sessions began at the 2016 Marine Dealer Conference & Expo this morning. 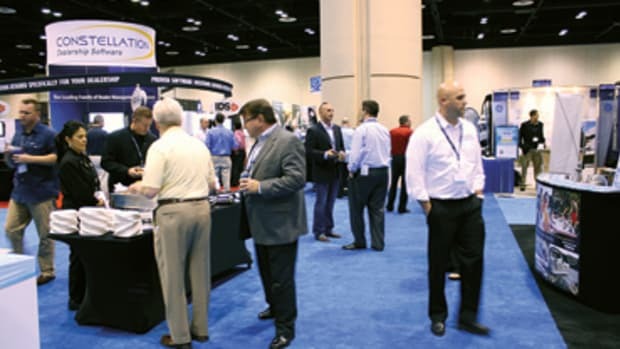 The Marine Dealer Conference & Expo starts today and runs through Thursday. Boat Trader and boats.com said they will offer dealers one-on-one website tutorials. 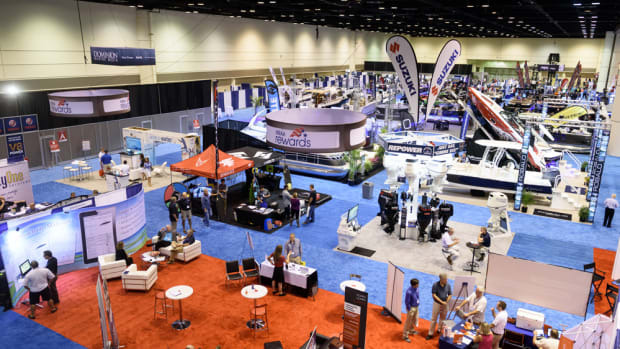 Organizers of the Marine Dealer Conference & Expo say the event saw the most August retail registrations in its history this year. 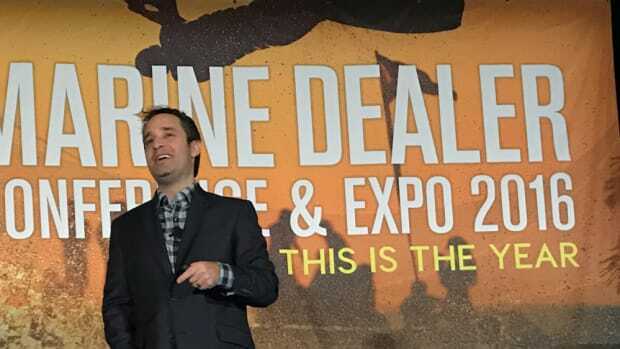 Organizers of the Dec. 5-8 Marine Dealer Conference & Expo added a third keynote address. The 2016 event will offer new events, a new educational lineup, new speakers and a new schedule. 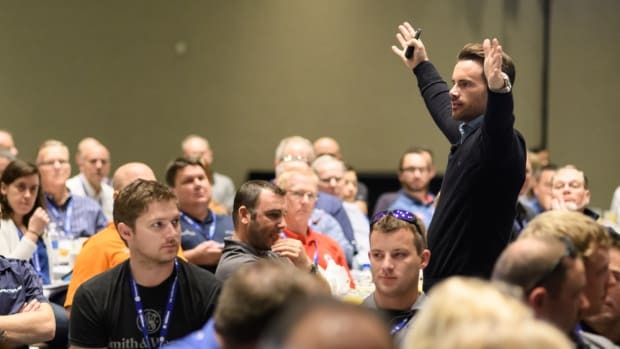 Organizers of the Marine Dealer Conference & Expo are looking for marine dealers to participate in their dealer case studies. 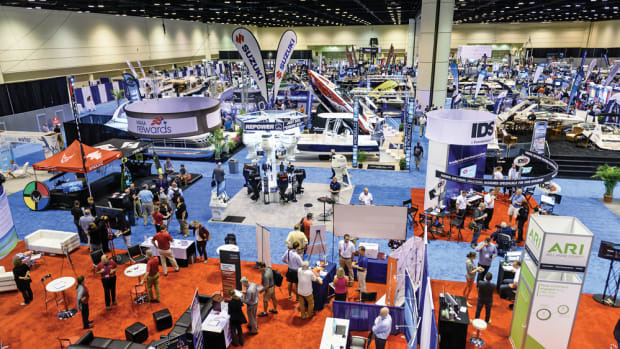 Registration is open for the 2016 Marine Dealer Conference and Exhibition, set to take place Dec. 5-8 in Orlando, Fla.